okay, okay it is NOT Wednesday! 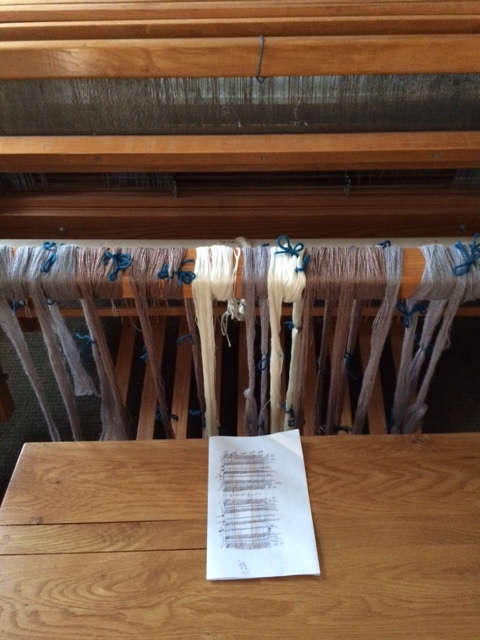 and ready to string the loom, that is. The plan is to sleigh the reed on Friday, thread the heddles and finish the prep on Saturday. With the hope of enough physical energy, Monday I will begin to weave. Previous:Monday spiritual Ruminations: and hope must be their names.